Back in March of this year, Apple acquired magazine subscription app Texture. Dubbed the "Netflix of magazines," the app offers consumers online access to 200 magazines for $9.99 a month (following a seven day free trial). The next month, there was talk that Apple would combine Texture and its Apple News app to offer monthly magazine subscriptions. Today, a report by Bloomberg says that Apple plans on relaunching Texture next year. The report states that Texture will become a premium plan inside Apple News. That app is pre-installed on all iPhone models, and uses editors to curate personalized stories. 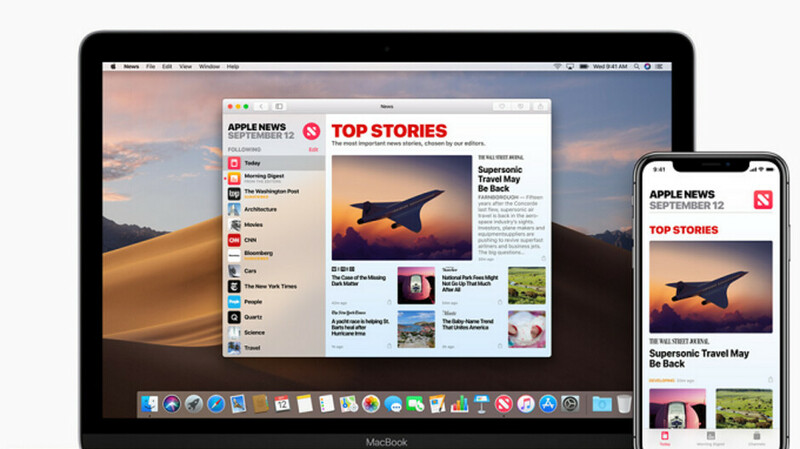 Those familiar with Apple's plans say that a new version of Apple News, including Texture, could be launched by this coming Spring. One possible revision coming to the design of Texture will change the image of what subscribers see. Instead of viewing a copy of what each magazine looks like in print, subscribers would see magazine articles that look like online news stories. But that makes sense since Apple is believed to be trying to get daily newspapers like the Wall Street Journal and the New York Times to be part of its Texture premium service. With 1.3 billion active iPhone units in use, revising Apple News to include Texture could drive more business to the site than the current iOS and Android apps. After all, Apple is looking to hit $50 billion in Services revenue by 2021 from the $30 billion it rang up in 2017, and a successful Texture could help Apple meet its goals. Apple has declined to comment on this report. they must also get iPhoneArena.com as their tech news provider to mask their desperation.